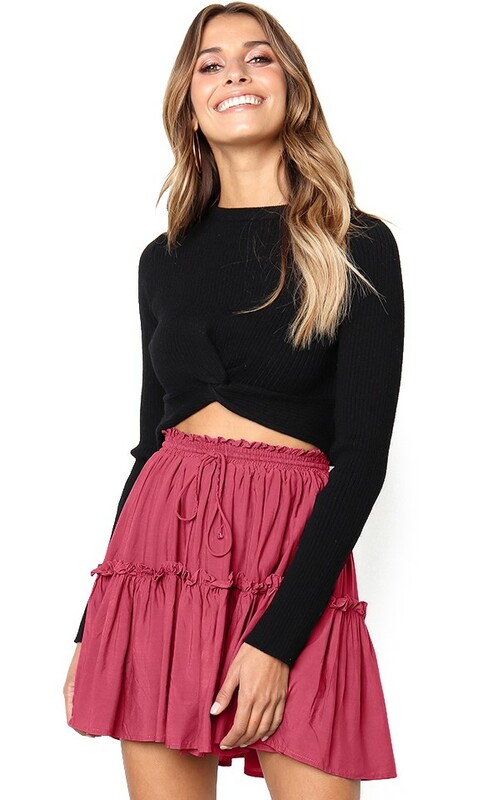 1.A pleated skirt is necessity for every girl. 4. Five different colors for your selection.